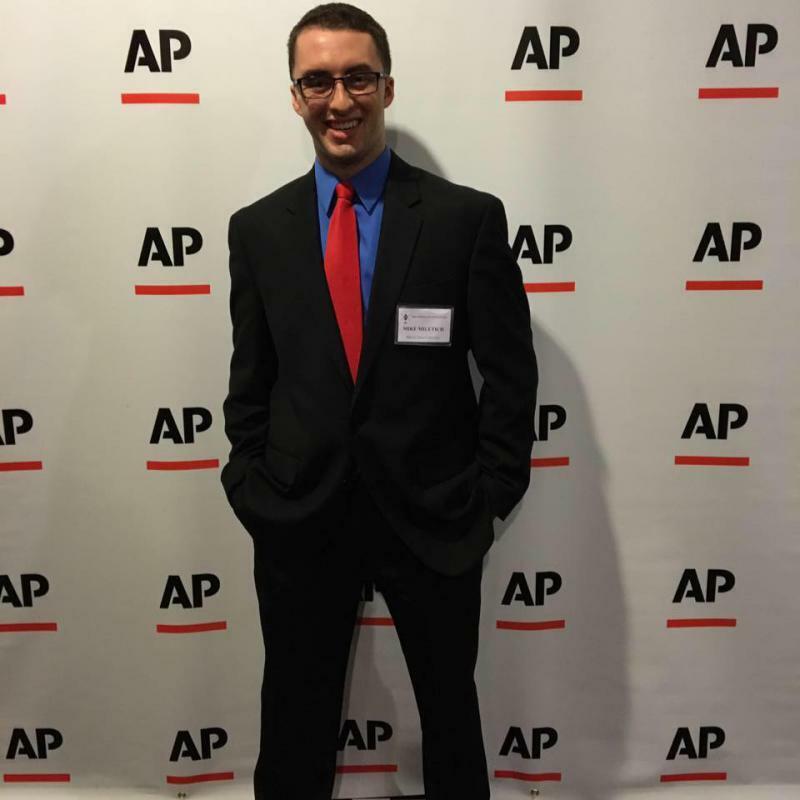 Mike joined GLT's staff as a student reporter in February of 2016 having worked previously as a reporter at Illinois State University's student radio station, 103.3 WZND. 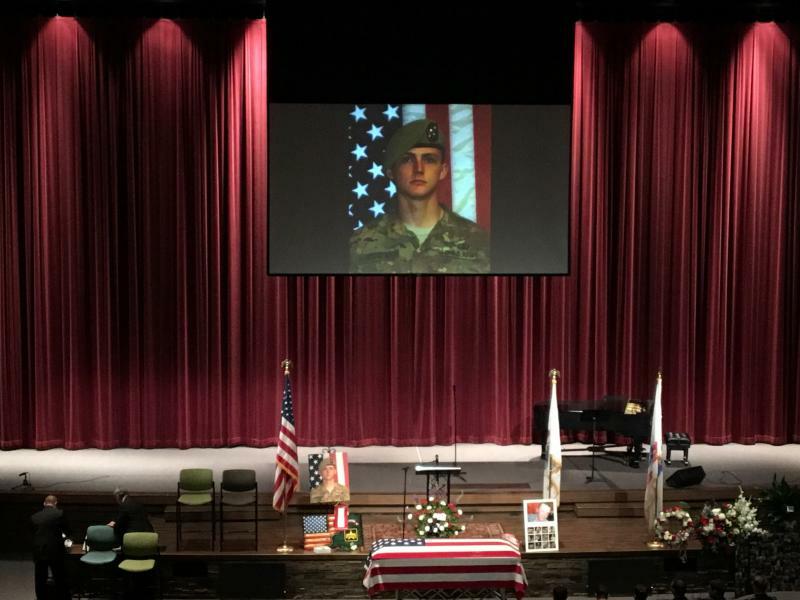 He acted as a director for the WZND newsroom for two years. Mike was also seen as a reporter, producer, and anchor at TV-10 News. He graduated with a bachelor's degree in broadcast journalism in May of 2017 before starting his post-graduate career with the Public Affairs Reporting Masters Program at University of Illinois Springfield. Concerned parents want the Unit Five School Board to lighten up on the dress code and focus on what they view as more important issues. Kingsley Junior High's Principal recently told parents to curb female clothing, but did not mention male attire in the message. A group told the school board being an adolescent is already a difficult time and that degrading actions by classmates can make the teenage years even worse. 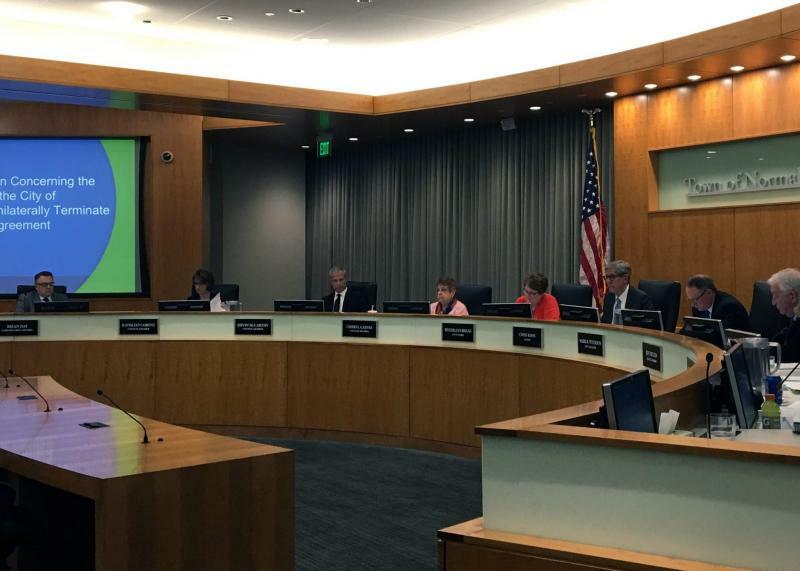 Bloomington City Council members have signaled possible approval for a transportation commission. A final decision will come later this month. 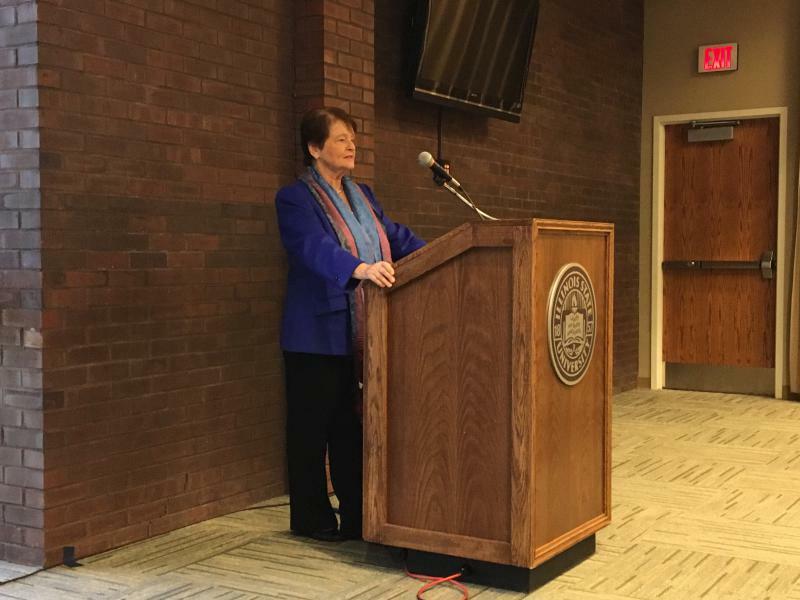 A commission would give residents a bigger voice in traffic issues by creating or reviewing proposals, holding public hearings and discussing transportation issues with staff and the council. 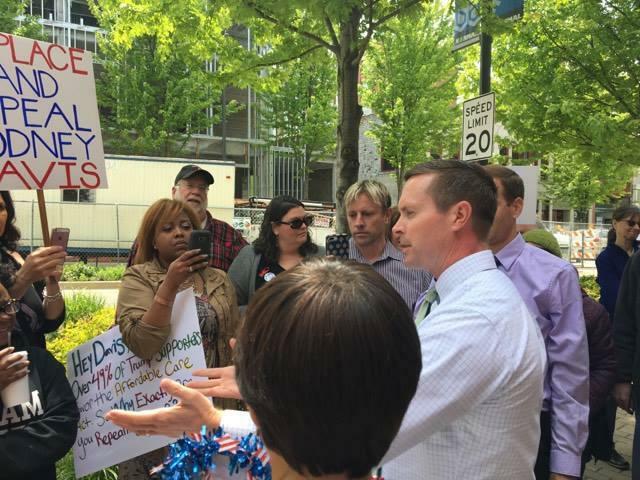 Progressives in Bloomington-Normal met outside of Congressman Rodney Davis' office Monday afternoon to protest his vote to approve the GOP healthcare repeal, or AHCA. Many were shocked when the Taylorville Republican came outside to talk with them. Construction is finally underway for the highly anticipated McLean County Jail expansion. 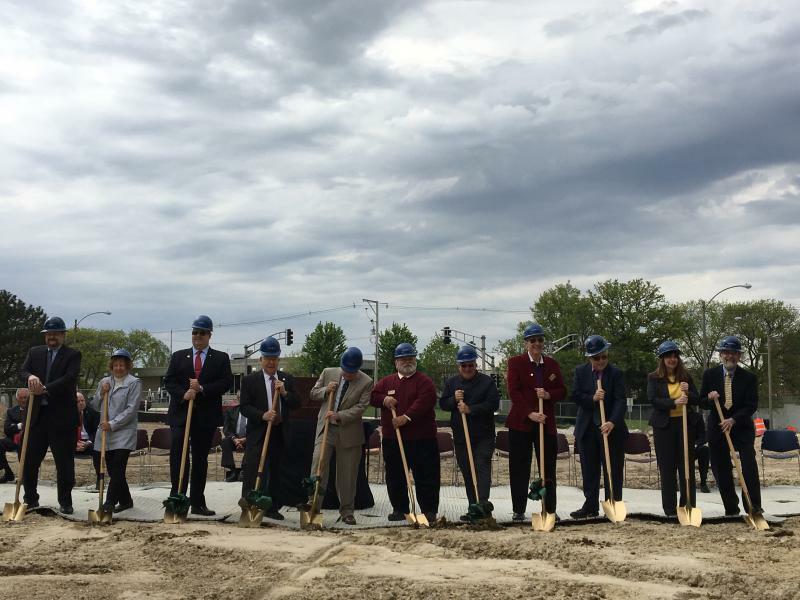 The McLean County Board held a groundbreaking ceremony for the $39 million project Monday morning. The three-story addition will have a first floor area for visitors and space on the second floor for inmates with mental health concerns. 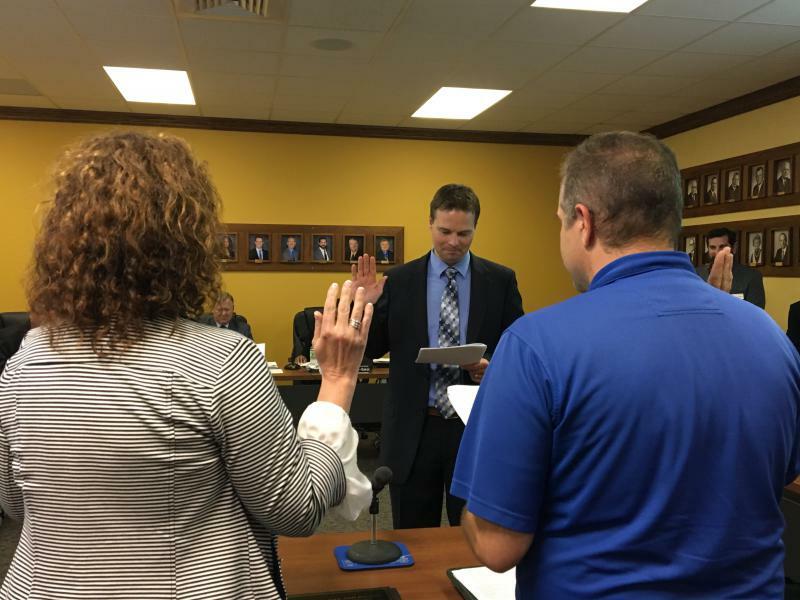 The Unit Five School Board is starting a new journey without two long-term members. The board is recognizing Gail Ann Briggs and John Puzauskas for a combined 65 years of service. The City of Bloomington will investigate repairing a 100-year-old section of Monroe Street with brick instead of paving it over. 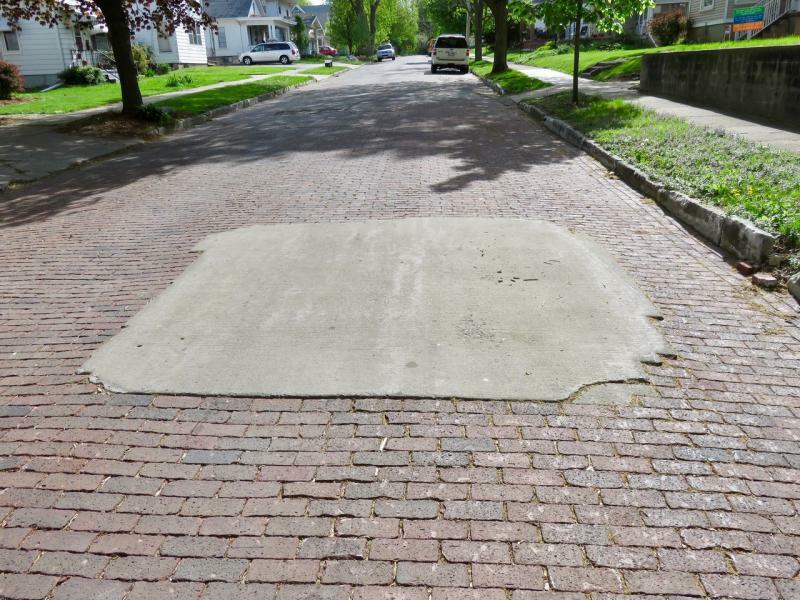 The Council agreed unanimously Monday night to direct staff to design, plan, and bid the repair of brick or replacing the street with new brick. The move likely saved the 800 block of Monroe from being paved over with asphalt. The longest serving Town of Normal council member says he was deeply troubled by the recent municipal election. 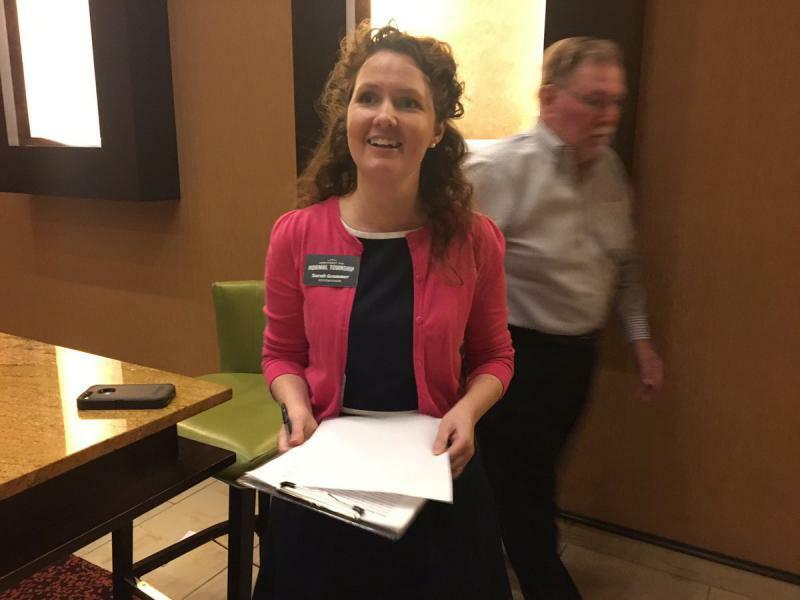 During a news conference at Uptown Station Wednesday morning, Councilman Jeff Fritzen said he believes Normal mayoral candidate Marc Tiritilli's campaign was damaging to what many had worked on within the community. 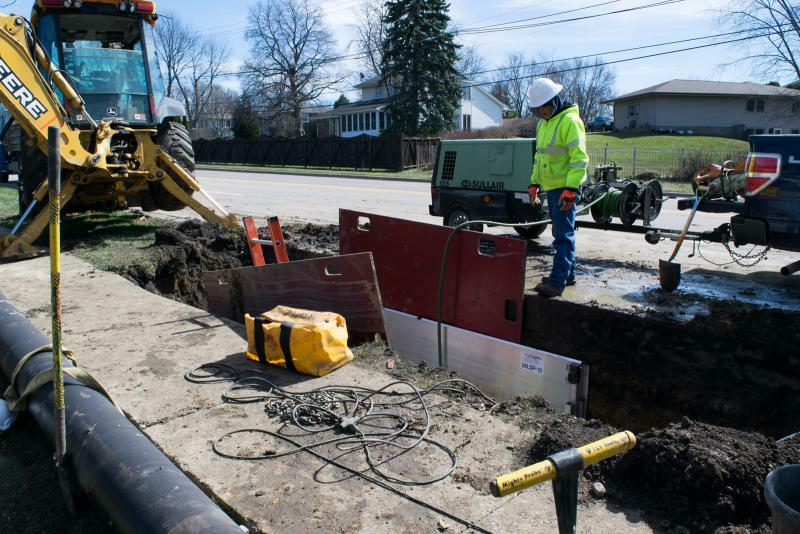 Residents in the Town of Normal will see a slight hike in their water bill next month. 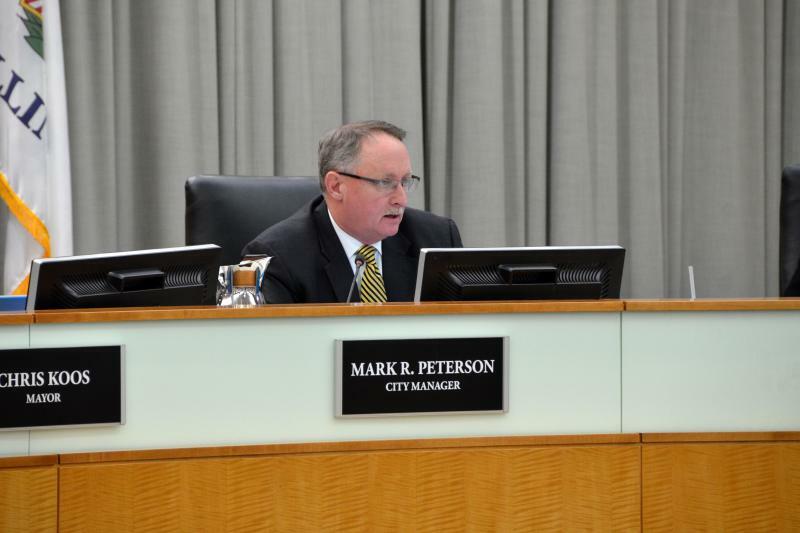 The council approved a two percent increase for the water rate in a 4-3 vote Monday night with council members Kevin McCarthy, Scott Preston, and Kathleen Lorenz voting "no." The Normal Town Council may approve the buildout of second floor space in One Uptown on the Circle during their meeting tonight. One of the many Democratic candidates for governor says he is the only person that can win over Bruce Rauner. Bob Daiber is the Madison County Regional Superintendent of Schools. 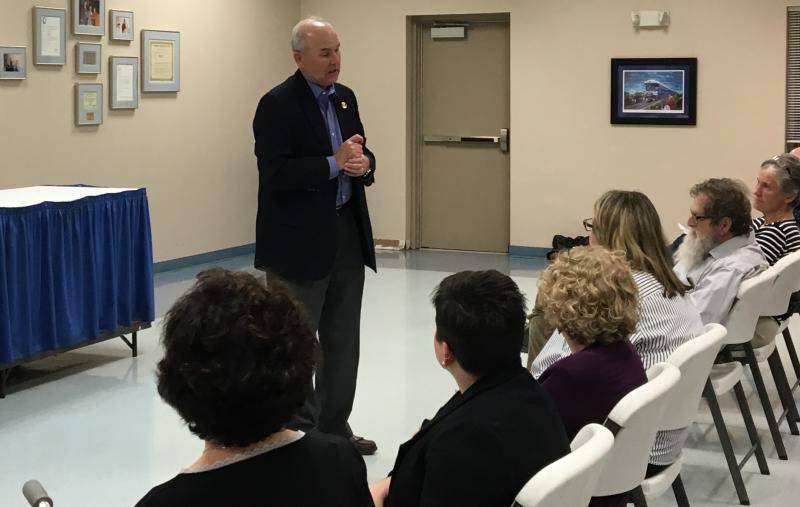 During a stop in Bloomington Wednesday night, Daiber said he wants to improve many areas the current administration has failed at. 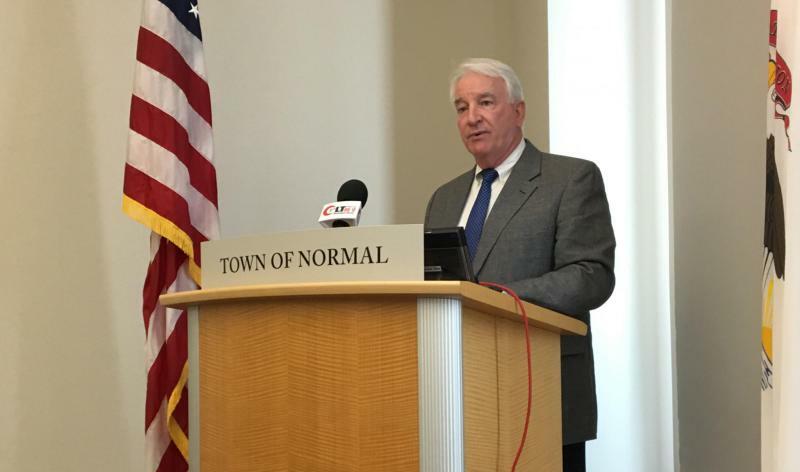 A wave of political involvement sparked by the election of Donald Trump in November has resulted in big changes in Normal Township. 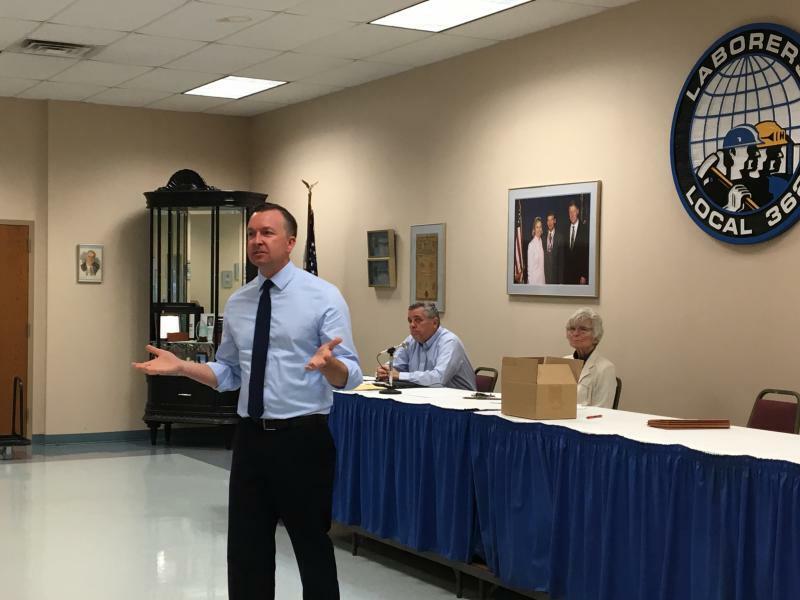 After decades of Republican strength, Democrats took the township supervisor's job and three out of four trustee positions in Tuesday's election. 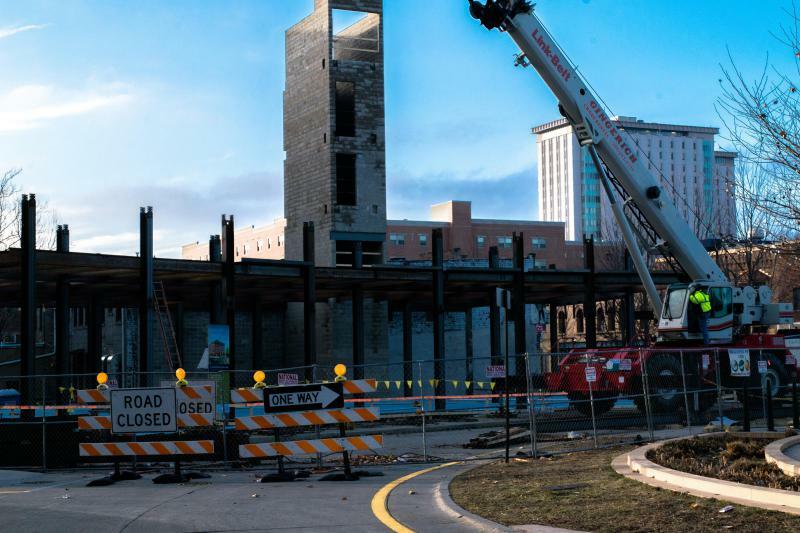 The Town of Normal will be filling in gaps of the sidewalk system close to Illinois State University. The Town Council has approved using over $270,000 of Motor Fuel Tax Funds for sidewalk improvements on Beech Street, Fell Avenue, and University Street. 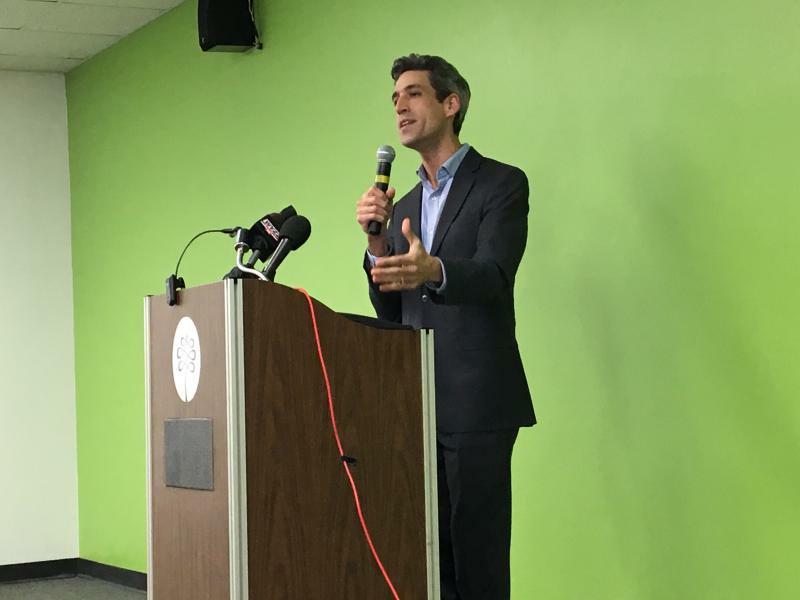 Illinois State Senator Daniel Biss is joining a growing field of Democrats hoping to unseat Republican Governor Bruce Rauner in 2018. During a stop in Normal Monday night, the former University of Chicago math professor called for a movement of ordinary people to take on money and "the machine." 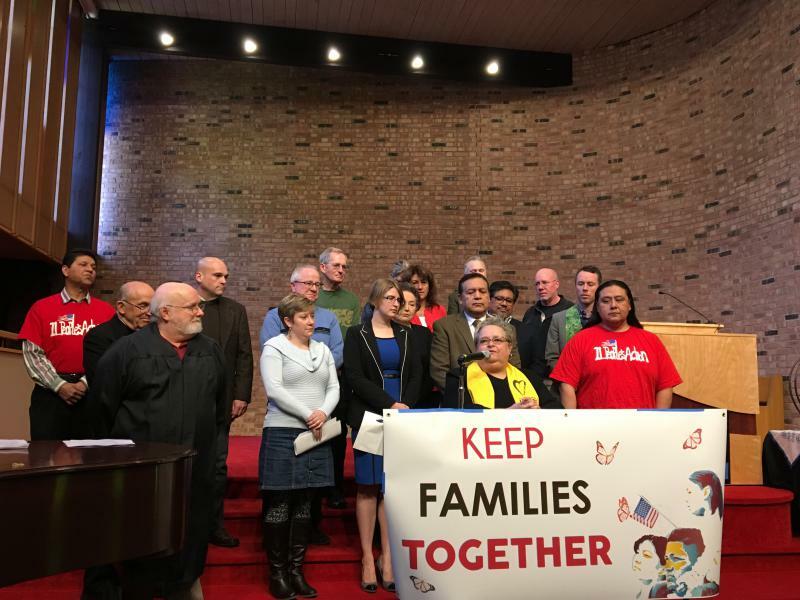 Illinois People's Action and local faith leaders are calling for the Bloomington and Normal councils to keep families together. IPA held a news conference at Bloomington's Unitarian Universalist Church Thursday focusing on a welcoming ordinance for the Twin Cities. 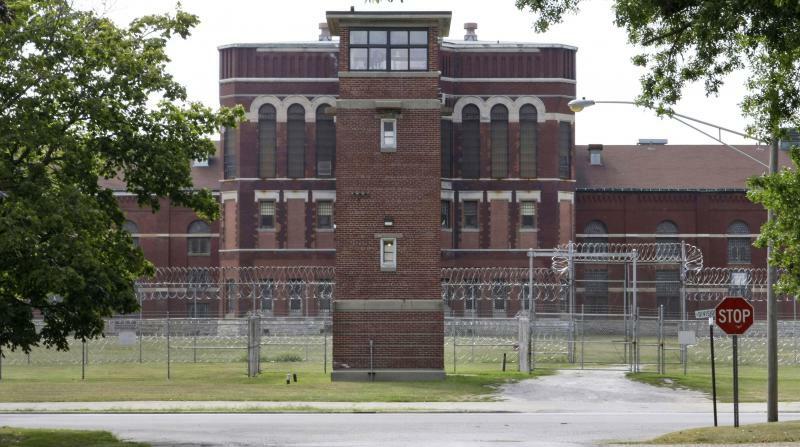 A Pontiac Correctional Center Officer says mainstreaming prisoners who belong in solitary confinement has created an extremely violent atmosphere inside the prison. According to prison worker union data, there were 247 inmate assaults on staff at Pontiac during 2016. 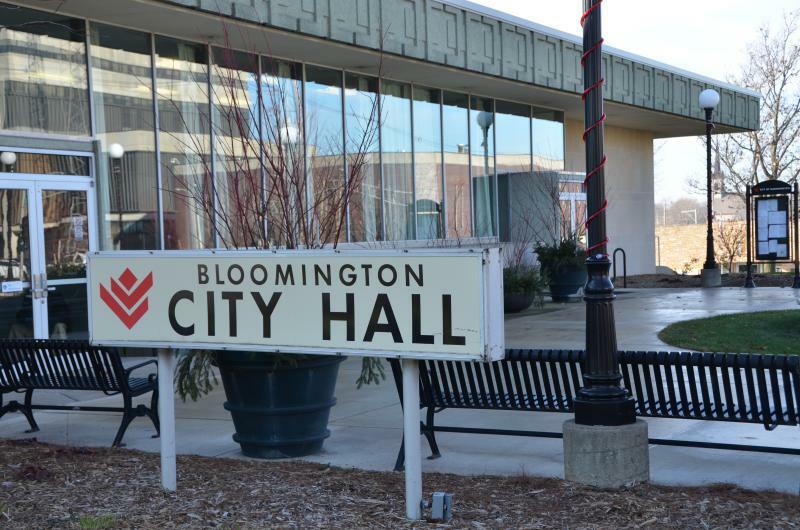 The Bloomington City Council will receive the FY 2016 Comprehensive Annual Financial Report tonight. Baker Tilly LLC were awarded the audit contract by Bloomington last year. 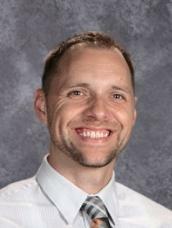 The new Principal at Evans Jr. High school is a familiar face around Unit 5 schools. Chris McGraw currently serves as the Associate Principal and Athletic Director at Evans. Illinois Governor Bruce Rauner hopes Rivian Automotive will help boost employment in central Illinois. Rauner joined many state and local elected officials at Rivian's opening ceremony Tuesday afternoon. 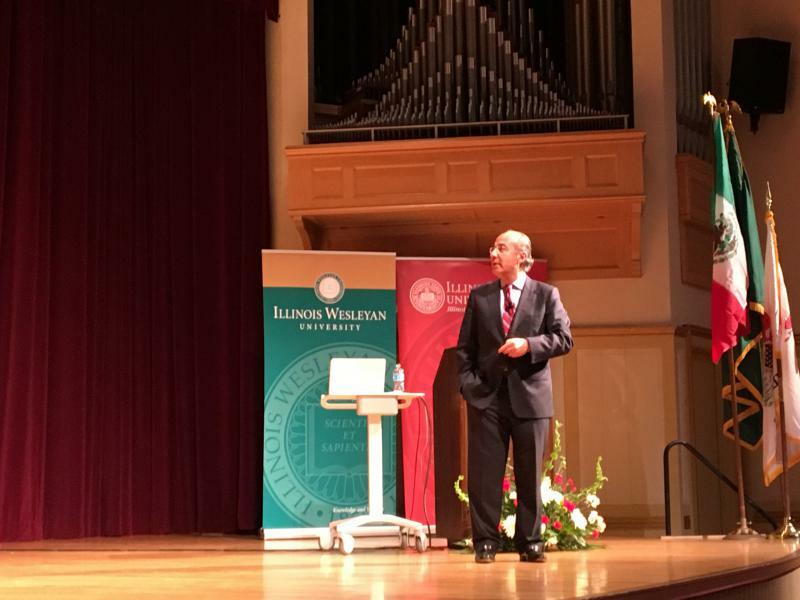 Rauner said he's excited to see entrepreneurs like R.J. Scaringe take risks to start business in Illinois. 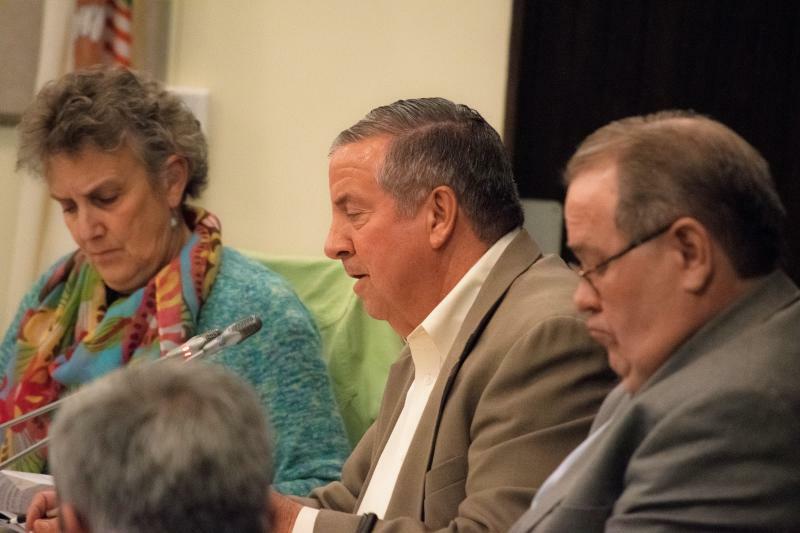 Members of the Normal Town Council say the City of Bloomington needs to reconsider their move to terminate the Metro Zone agreement in order to regain trust. 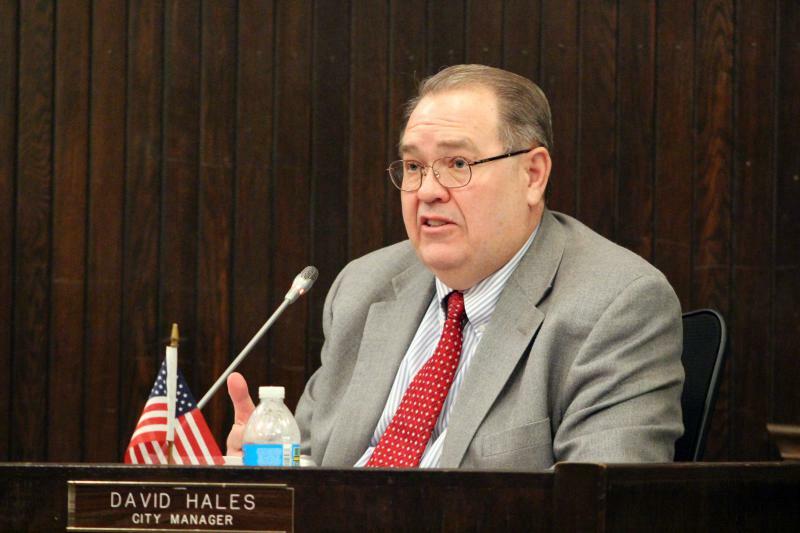 During Monday night's meeting, Mayor Chris Koos said the contract isn't terminated yet because both municipalities need to negotiate before any changes are made. 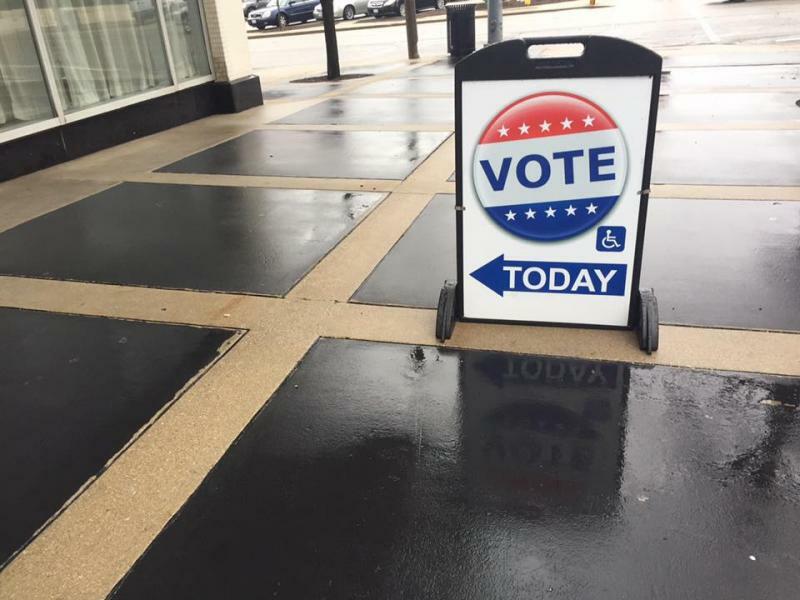 There will be two candidates left for Bloomington Mayor by the time polls close in today's primary election. 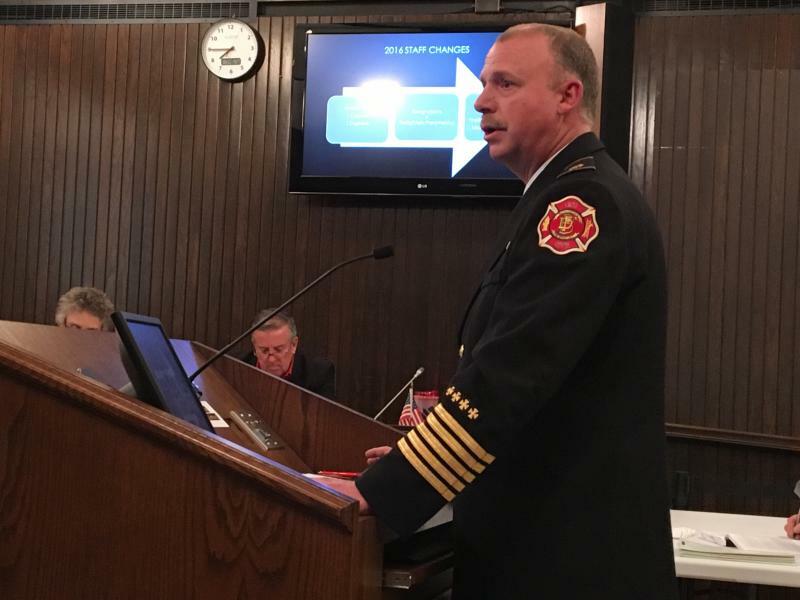 Incumbent Mayor Tari Renner is being opposed by current council members Diana Hauman and Kevin Lower, as well as retired fire-fighter Robert Fike, and former talk-radio host Ian Bayne. 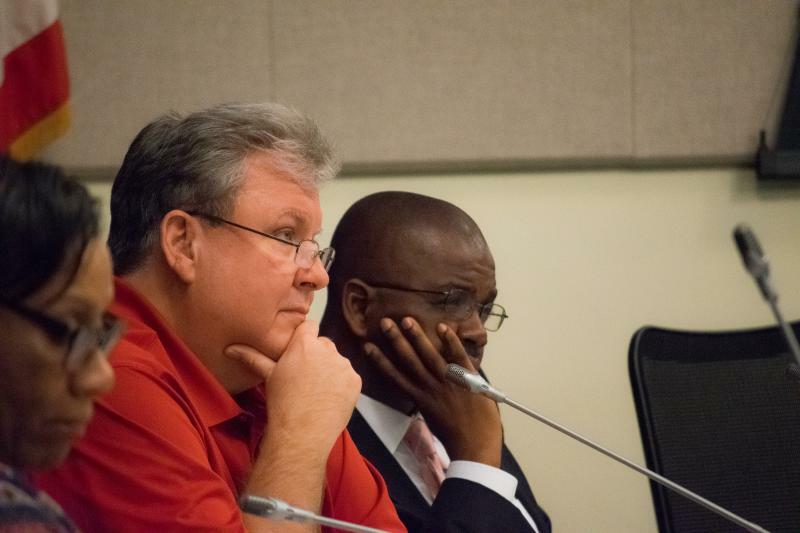 Bloomington Election Commission Executive Director Paul Shannon said there were just over 5,800 total voters by 4 p.m.
Unit Five Schools are updating policies to deal with student concussions and head injuries. School Board Member Barry Hitchins said the new procedures will also cover injuries that happen during recess, P.E. courses, and after school activities such as marching band.